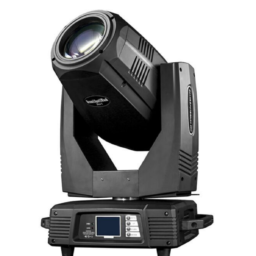 Perfect for adding excitement and drama to any occasion, these moving head lights are capable of changing to any color and shooting patterns amongst your crowd. 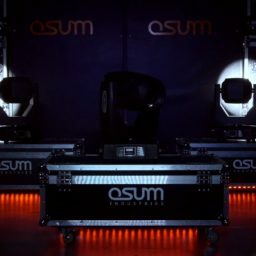 Lighting design and color can be manipulated using the DMX cables and a controller that is included. 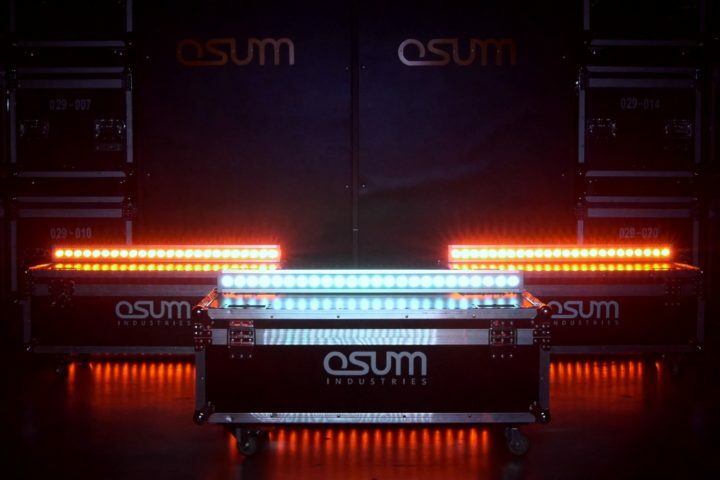 These lights are perfect for music festivals, transforming any dancefloor or large event space indoors or outdoors. Tell us a little about your event, and we'll get in touch to discuss the details. These sleek and subtle LED strip lights pack a punch. Running along the RGB spectrum, these lights can be programmed via a controller to display countless color combinations and effects. 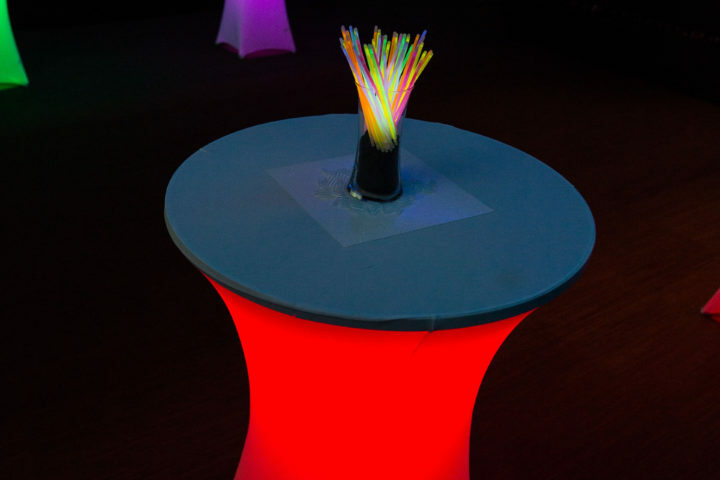 These LED light up tables create the perfect pop of color when placed throughout any venue. Easily transform a plain venue to an upscale modern gaming or cocktail lounge or create an interesting conference or expo presence with a custom booth and LED light up seating area for attendees and guests.